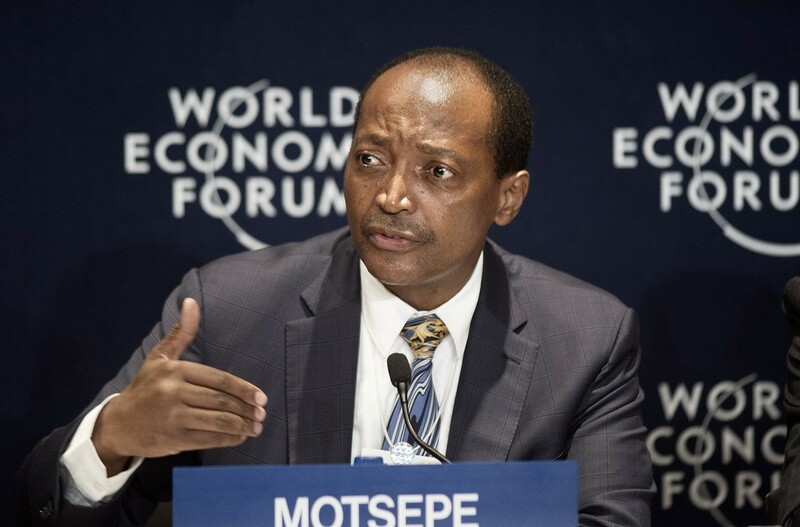 South Africa's first and only black billionaire, Patrice Motsepe, has a net worth of $2.65 billion. And in an amazing effort to help the poor, he has recently decided to donate half of his massive fortune to charity! Born in the city of Soweto, the now acting lawyer made the bulk of his fortune by founding the publicly traded company known as African Rainbow Minerals, a company that mines for platinum, gold, coal, and a number of other valuable minerals. Founded in 1997 when the gold market was the closest to its lowest in 3 decades, this proved to be quite a lucrative move on the part of Motsepe. He is by no means a stranger to good, old-fashioned hard work, however, and he got his work ethic from his father, who put him to work early in life, at the family owned convenience store. Now the 847th richest person in the world, he is 1 of 7, and the only black South African on the list of the world's richest people. A literal prince of a clan known as the Tsawana Tribe, one of the largest black minorities in South Africa, this blue-blooded entrepreneur is no stranger to the royal treatment. In addition to that, he is also the owner of the Mamelodi Sundowns, a Pretorian football team. Nevertheless, Patrice Motsepe seems to be a noble, humble man. With the help of his foundation, the Motsepe Foundation, the young mogul plans to address a number of health and educational issues within the demographic of those who are underprivileged. Joining up with the likes of Bill Gates and over 70 other billionaire participants, the philanthropist has opted to join forces with The Giving Pledge, a collection of powerful figures in order to help uplift the poor and disadvantaged. 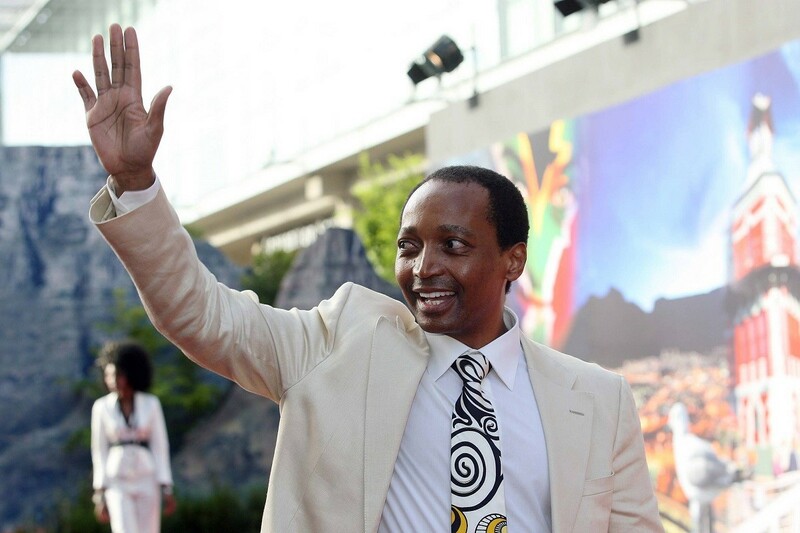 Patrice Motsepe is joining a long line of wealthy individuals in donating large amounts of cash to help the less fortunate. He is inspired by the likes of Bill Gates and Warren Buffet, the well-to-do figures, who seem to have the ultimate goal of improving the conditions of the world in such a way that everyone benefits. While the details of his efforts are yet to be determined, it is clear that his heart is in the right place. With the help of the efforts of Motsepe, and many others, the world as we know it will soon be forever changed for the better. We all know Oprah, Michael Jordan, and Robert F. Smith have billions, but what about people of African descent in other countries?